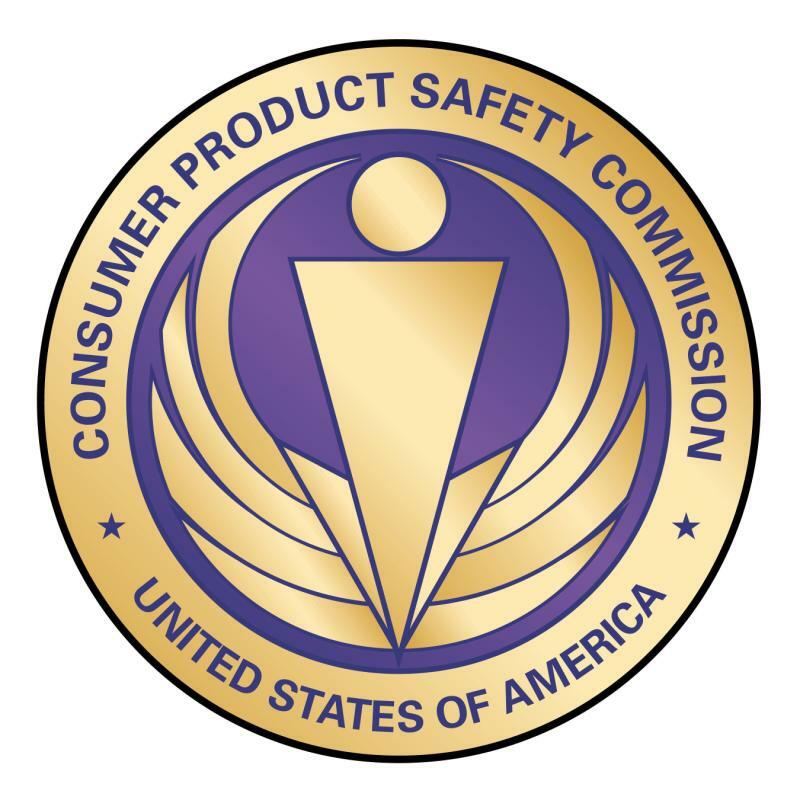 The Consumer Product Safety Commission has proposed a revision to Section 108 of the CPSIArequirements concerning phthalates in order to add several additional phthalates to the permanent ban list. Commonly used as plasticizers for polyvinyl chloride (PVC) plastics, phthalates can be found in teethers, plastic toys, home furnishings, cosmetics, bicycle saddles and grips, and many other consumer products. The proposed rule would expand the list of permanently banned phthalates from three to six. Standing regulations under CPSIA Section 108(a) prohibit the sale, distribution or importation of any children’s toy or child care articles that contains more than 0.1 percent of di(2-ethylhexyl) phthalate (DEHP), dibutyl phthalate (DBP), or butyl benzyl phthalate (BBP). Several phthalates are also prohibited on an interim basis; these are diisononyl phthalate (DINP), diisodecyl phthalate (DIDP), or di-n-octyl phthalate (DNOP). A report released in 2014 based on research conducted by a CPSC-commissioned Chronic Hazard Advisory Panel (CHAP) contains recommendations to permanently ban DIBP, DPENP, DHEXP, and DCHP, and to impose an interim ban on DIOP. The CHAP also recommended changing the interim ban on DNIP to permanent, and to remove DNOP and DIDP from the interim ban. The proposed rule would prohibit the manufacture for sale, offer for sale, distribution in commerce or importation into the United States of any children’s toy or child care article that contains concentrations of more than 0.1 percent of DINP, DIBP, DPENP, DHEXP or DCHP. Under Section 108, third party testing and certification is required for children’s toys and child care articles, as well as toys that can be placed in a child’s mouth. According to the CPSC, a “children’s toy” is defined as any consumer product designed or intended for a child who is 12 years old or younger. “Child care articles” are consumer products designed or intended for a child who is 3 years old or younger, to facilitate sleeping or feeding, or to help a child who is suckling or teething. For more information see Prohibition of Children’s Toy and Child Care Articles Containing Specified Phthalates at regulations.gov.